Check Out our You Tube Video Showing how the SFIC Works--Click HERE. Arrow Pointe™offers unmatched flexibility in interchangeable core lock cylinders and it offers superior keying options. Available in standard 6 and 7 pin format in Arrow and competitive keyways, Arrow Pointe can be installed in new or existing key systems. Arrow’s unique manufacturing process gives Arrow Pointe interchangeable cores unmatched strength and durability. The core features four main components: the plug, shell, sleeve and faceplate. Precision engineering, design and keying capability make Arrow Pointe interchangeable cores our most specified brand for commercial, industrial and institutional applications. KeyMark X4 offers patented protection in a SFIC standard format. The X4 offers superior masterkeyed capabilities, patented key control, lifetime warranty on the keys, solid brass construction and one key flexibility. The X4 uses the standard A2 pinning systems which when used with the KeyMark slider locking arrangement greatly increases master keying capabilities. 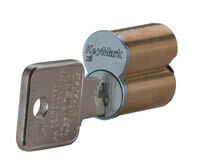 The Lock Core is available in either 6 or 7 pin cylinders and can replace Best® style cores. Available in 13 different finishes. The NexGen XT is a retrofit to replace mechanical SFIC lock cylinders in all SFIC housings. No hardwiring necessary as all power is supplied by theNexGen XT rechargeable key. Software can provide access control and audit capabilities through both the cylinder and the key. 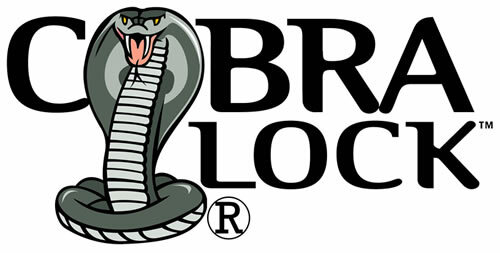 Web programming allows for flexible system management and cell phone communications is available to program the key remotely.